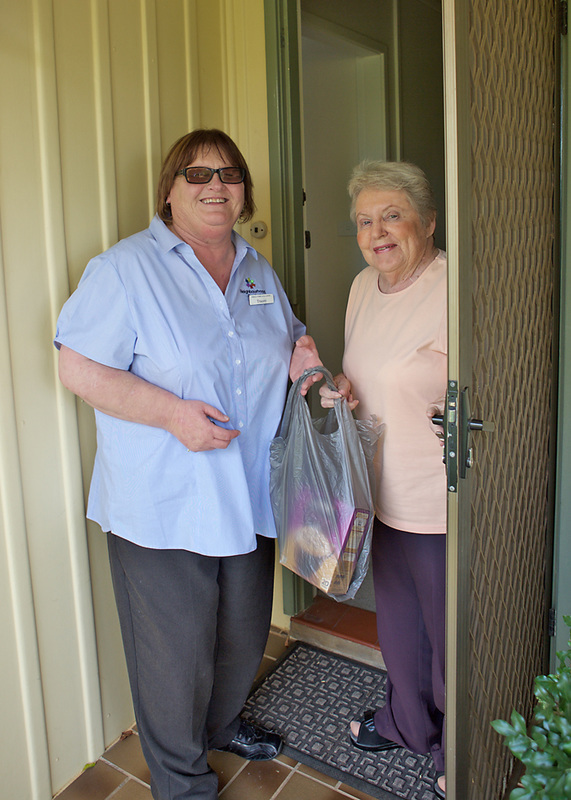 Social Support is a community based service targeting frail aged and younger people with disabilities to continue to live in their own homes by offering social support services, including shopping, banking, account paying, appointments and social outings. A small client contribution is required for this subsidised service. 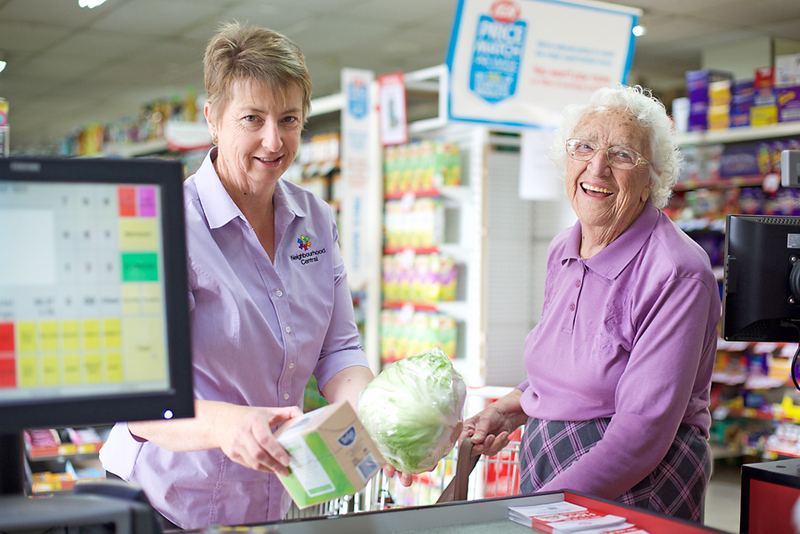 Our support workers can assist you with your shopping or shop from a list for you.